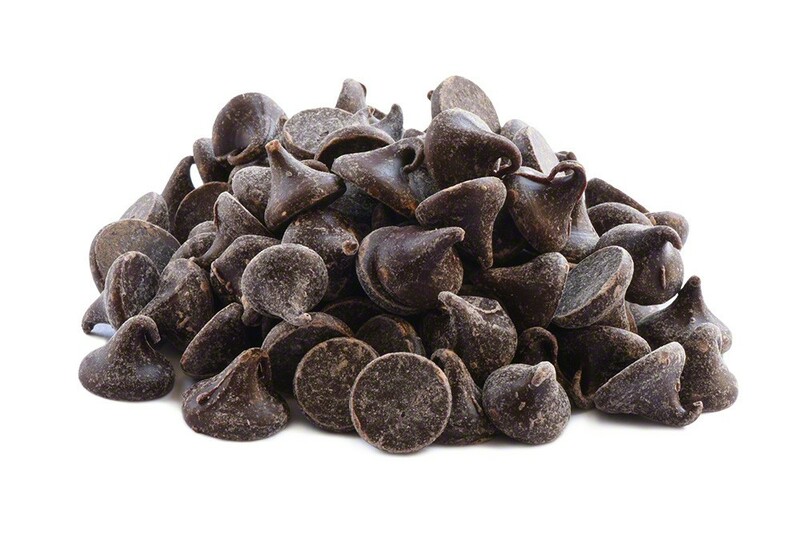 These intensely flavorful, mysteriously sweet, dark chocolate chips can increase the elegance of numerous recipes. Allow yourself the luxury of adding them to snack mixes or keeping a bag of them in your desk drawer or somewhere close by to enjoy as a “pick-me-up” when you’re feeling weighed down with work and obligations. 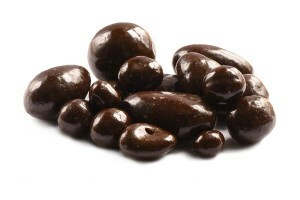 Dark Chocolate (Sugar, Cocoa Butter, Milk, Chocolate Liquor, Soy Lecithin (An Emulsifier) and Artificial Flavor (Vanillin), Gum Arabic, Corn Syrup, Sugar, Certified Confectioners Glaze. One bag contains about 2200 pieces. I’m guessing most people use these for baking, but I eat them by themselves, as a treat. It’s an easy way to get some sweetness without committing to a whole candy bar. We use these in baking mostly and they are excellent melted with a little coconut oil for chocolate dipped strawberries (or chocolate dipped anything!). 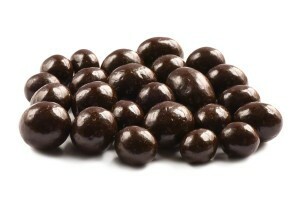 Just a good affordable dark chocolate chip. OMG someone hide these from me!! They are SO good. Ordered twice and will continue. 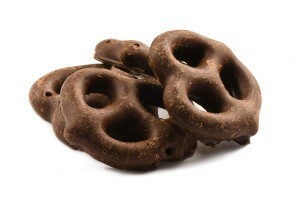 Very tasty addition to my trail mixes – love these!